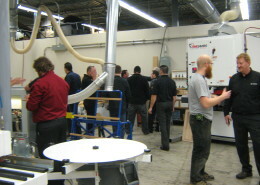 Our Educational Services, Your Commercial Success ! 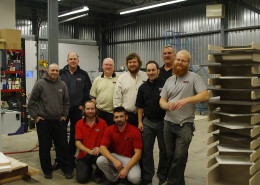 Our Training Centre is committed to providing the highest quality of professional training to all members of the Canadian Woodworking Industry. 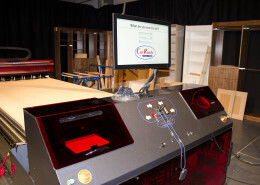 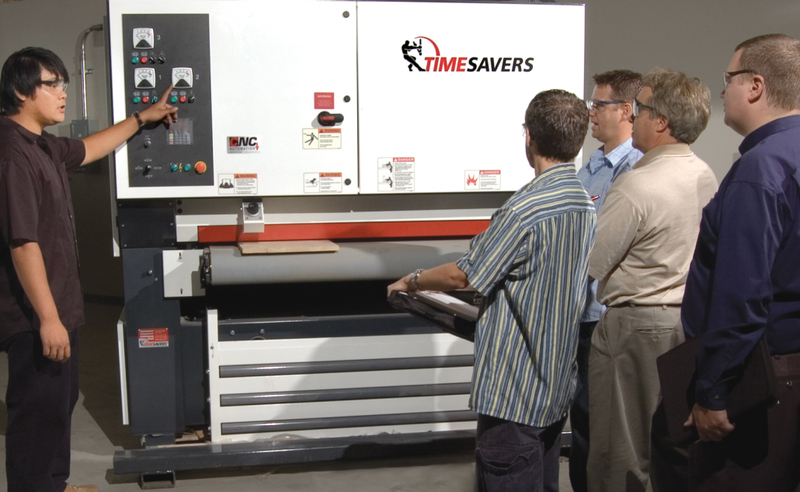 CNC Automation has been delivering training in both software and machinery operation for 20 years. 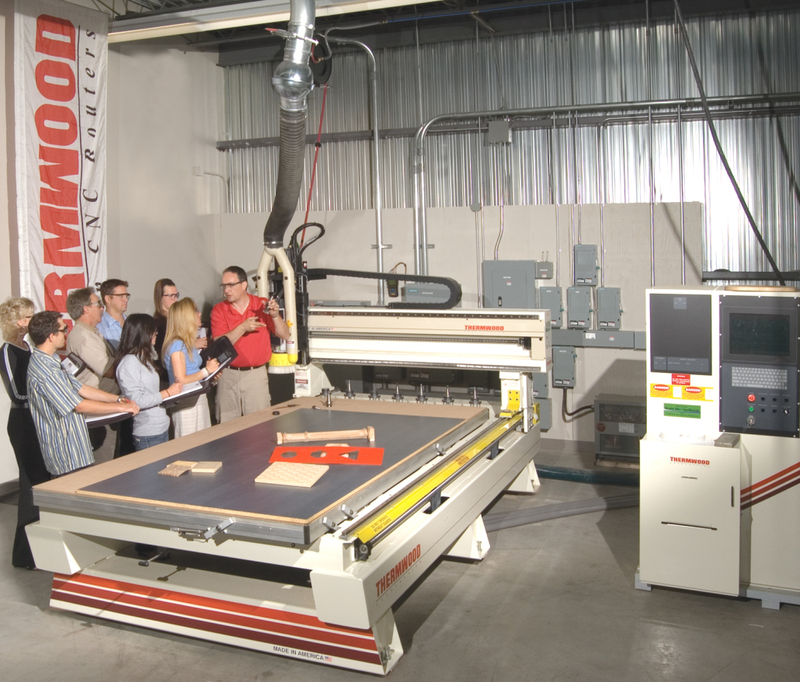 Due to the technological explosion that has taken place in the woodworking industry and the need for training and certification of employees, CNC Automation has responded to the industry need. 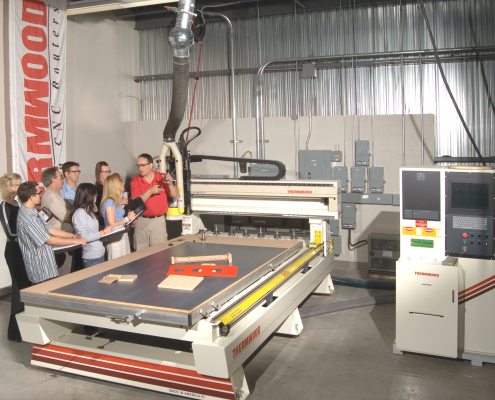 Constructed in 2006, with an official opening in September 2007, the CNC Automation Training Centre is a state-of-the-art training facility offering over 50 courses from Machine Operation, Software Certification and Health and Safety. 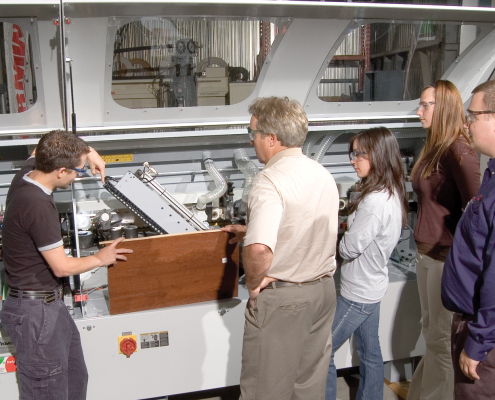 At CNC Automation, students not only learn in the classroom but are also provided with hands-on training, this has proven to be most effective when students return to their companies. 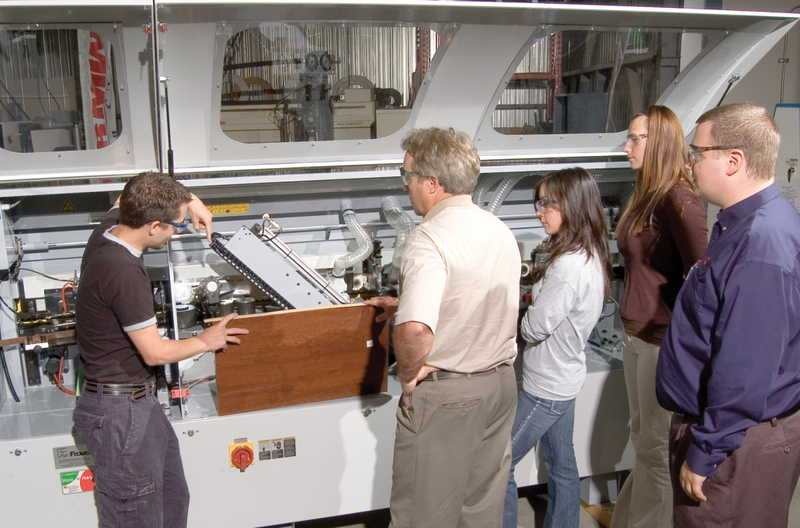 With state-of-the-art training facilities and solution-based training packages, CNC Automation’s Training Centre wants to ensure your success by offering courses that will have an immediate impact on your employees. 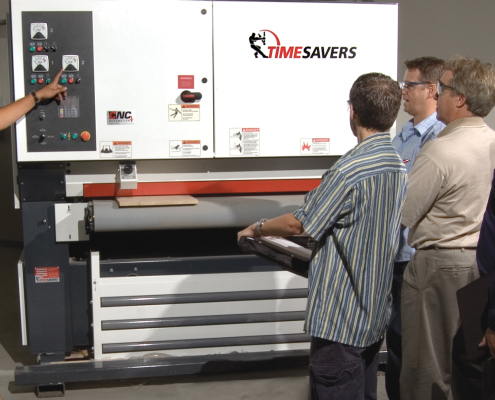 Join the many companies who have benefited by investing in their personnel through the training offered by CNC Automation.